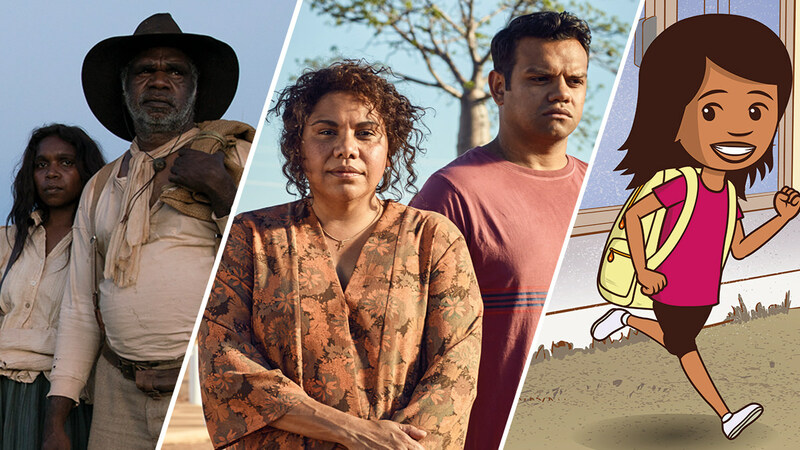 Congratulations, AACTA Screen Craft Excellence Award winners! 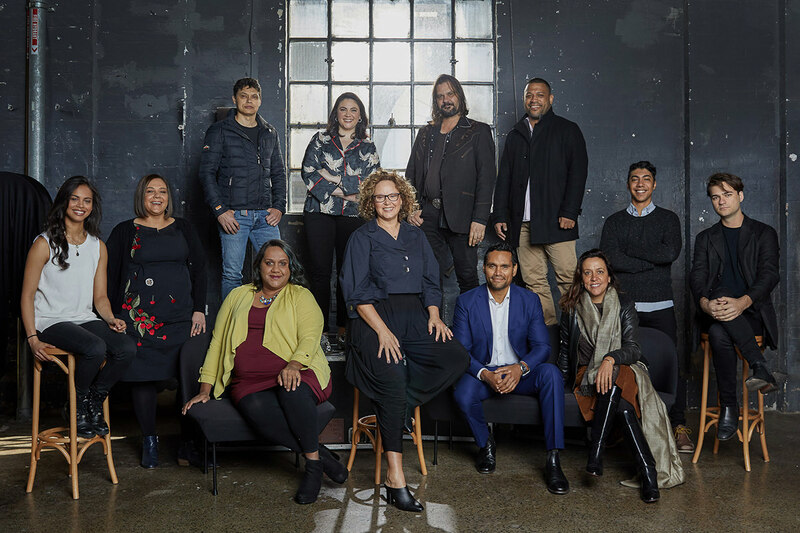 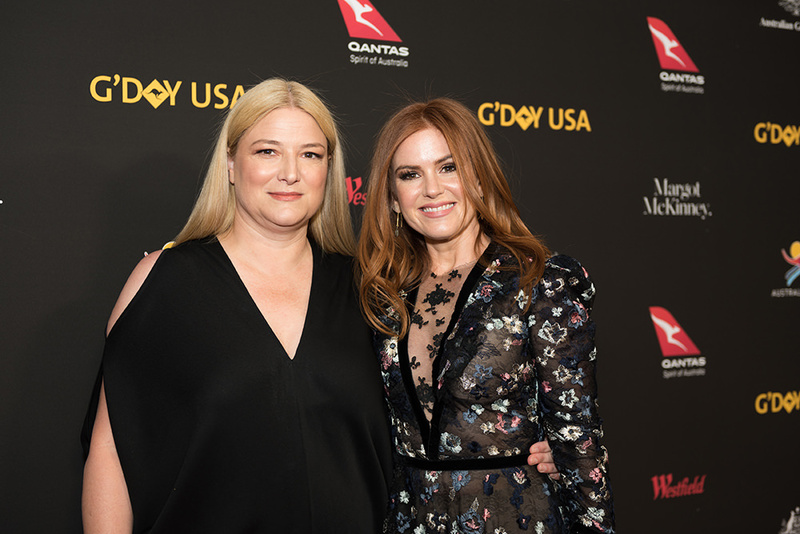 Talented creatives behind Mad Max: Fury Road, The Dressmaker, That Sugar Film and many more, were among the AACTA Screen Craft Excellence Award winners. 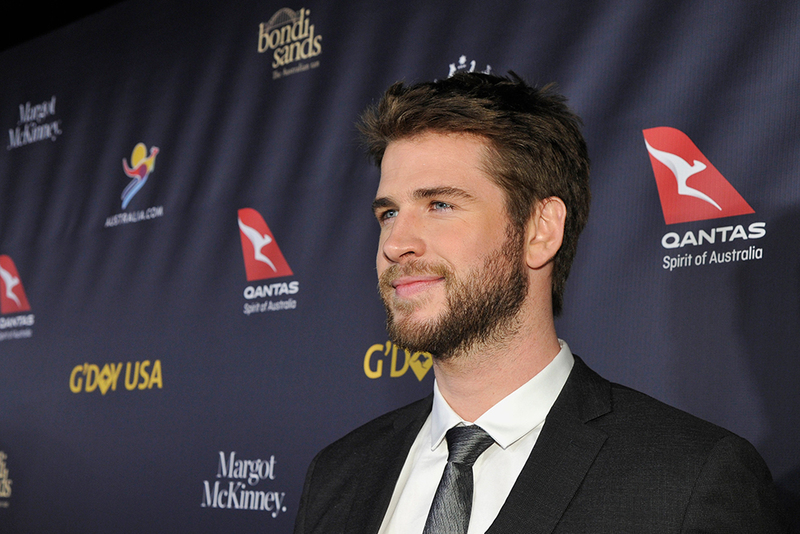 You can find the full list of winners, and the awards still to be announced, here. 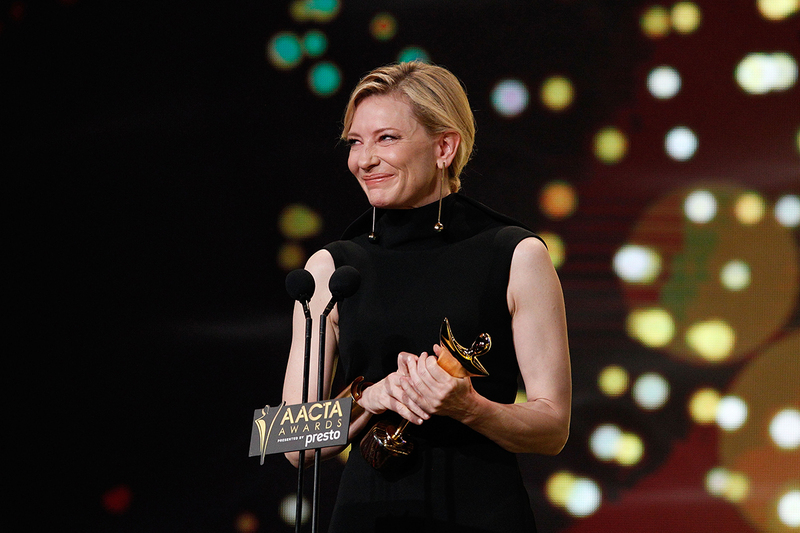 On 9 December 2015, the 5th AACTA Awards Ceremony will be televised live on Channel 7.